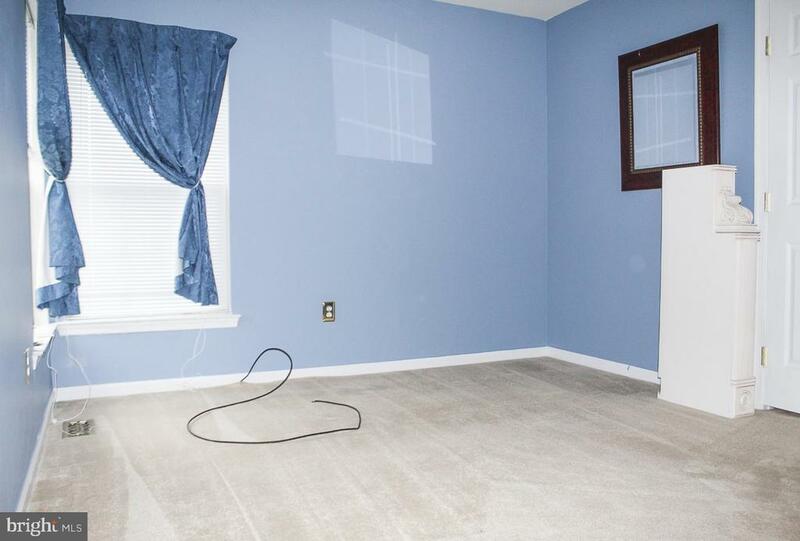 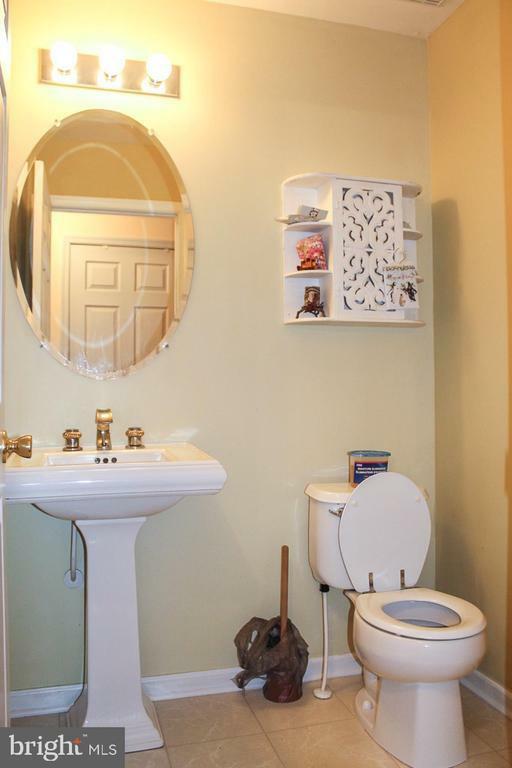 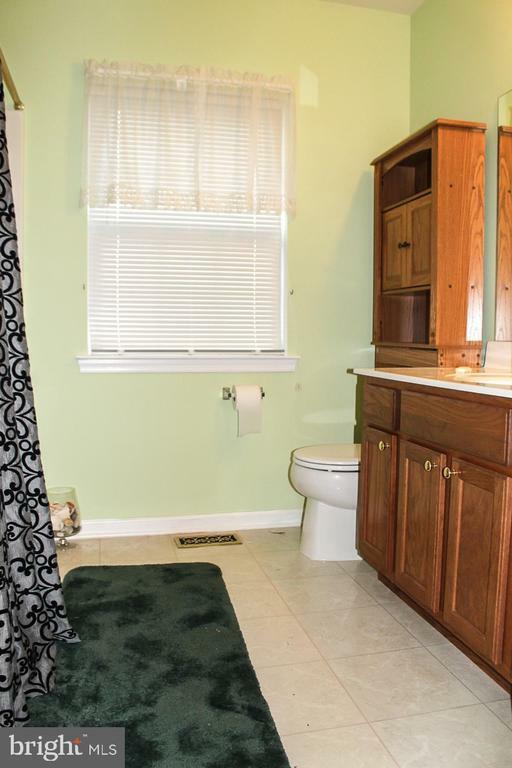 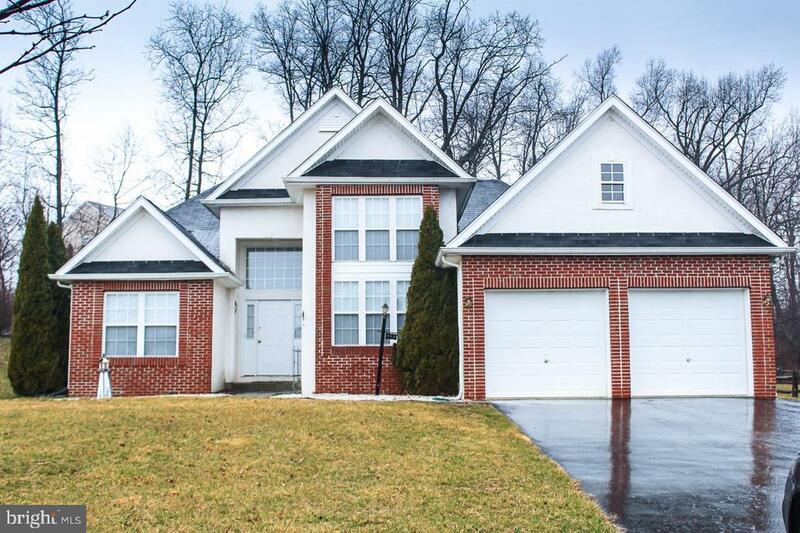 Beautiful single-family, one-story home with an enormous full, unfinished basement! 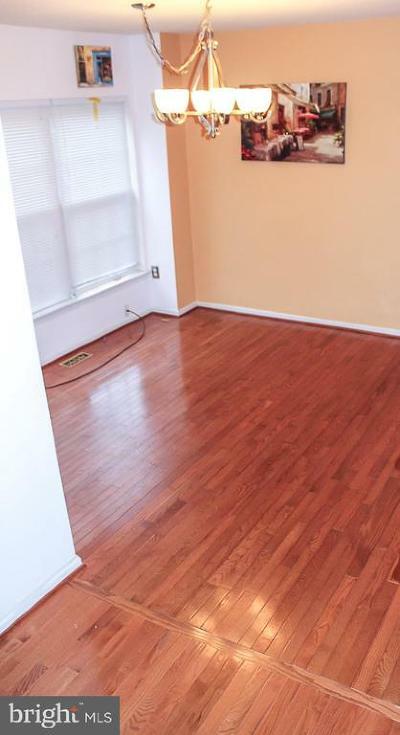 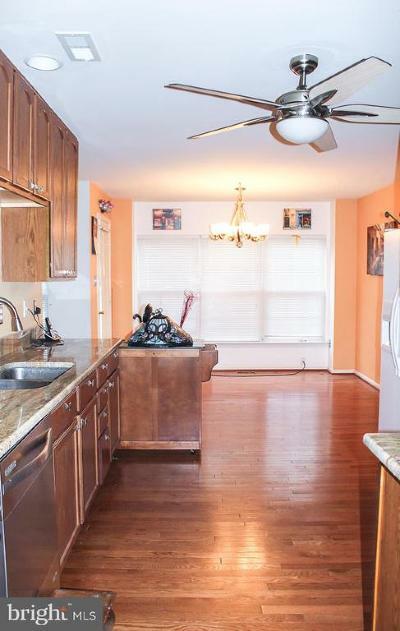 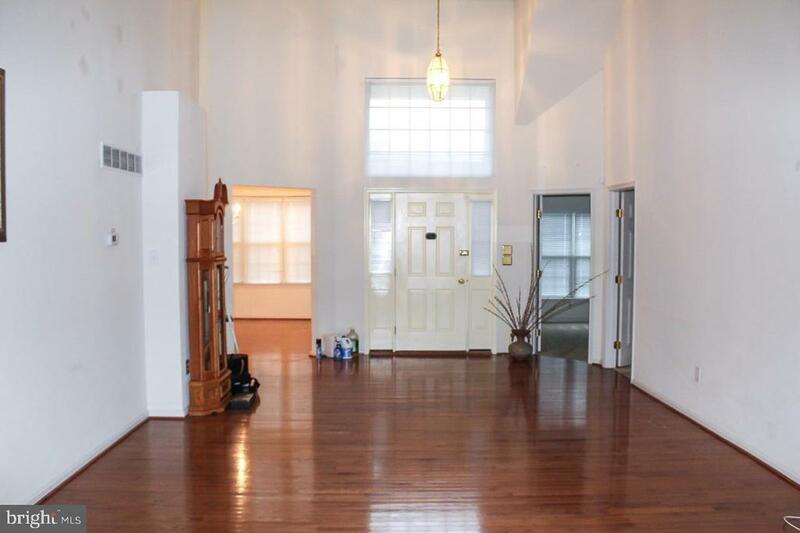 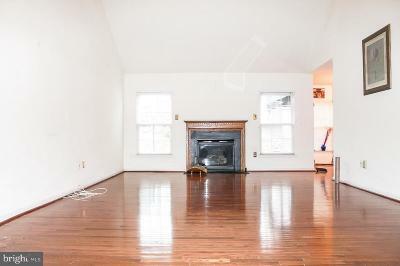 Enter this lovely home, with hardwood floors, to the large family room with fireplace. 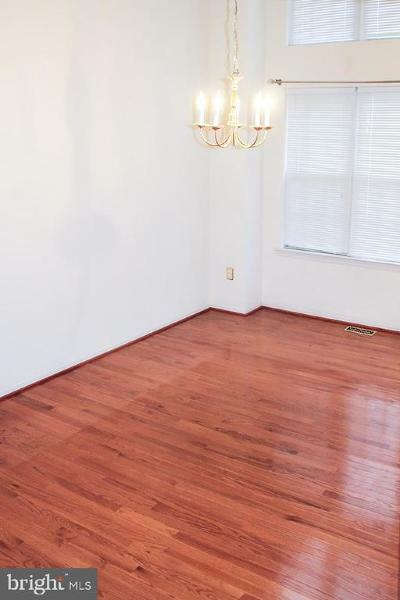 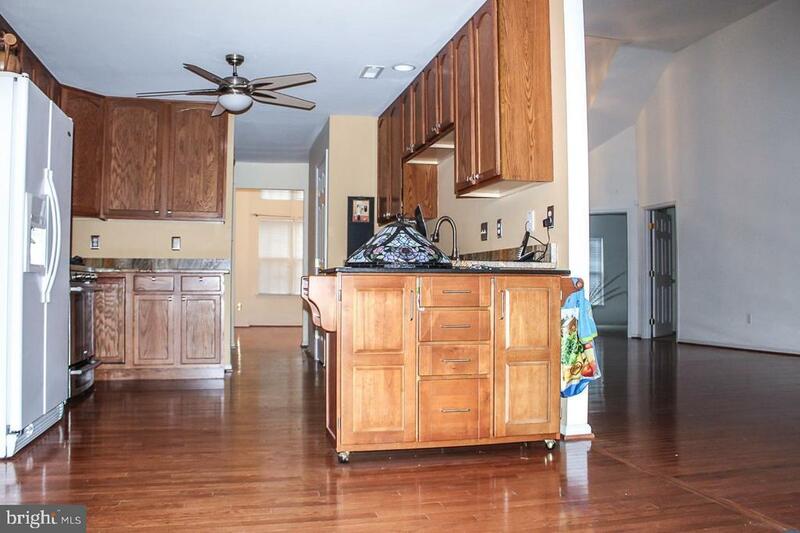 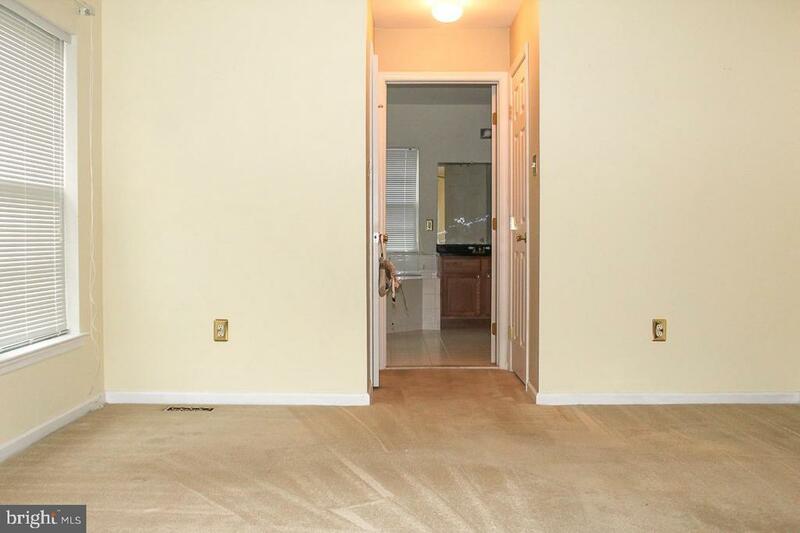 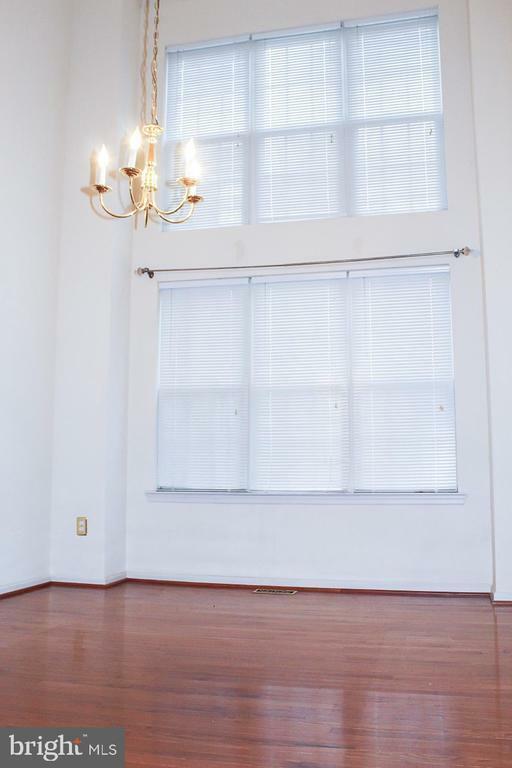 To the right, you will find a 2-story, formal dining room! The kitchen has new granite countertops, a breakfast nook for informal dining and views of the professionally landscaped backyard with lovely pavers. 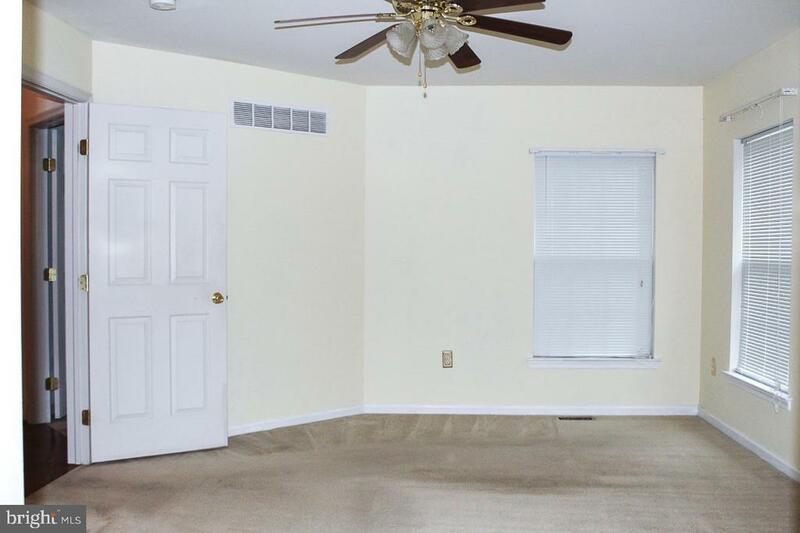 To the left of the family room, you will find your own home office, which can also be used as a nursery, 4th bedroom, library, small gym, playroom or whatever fits your needs! 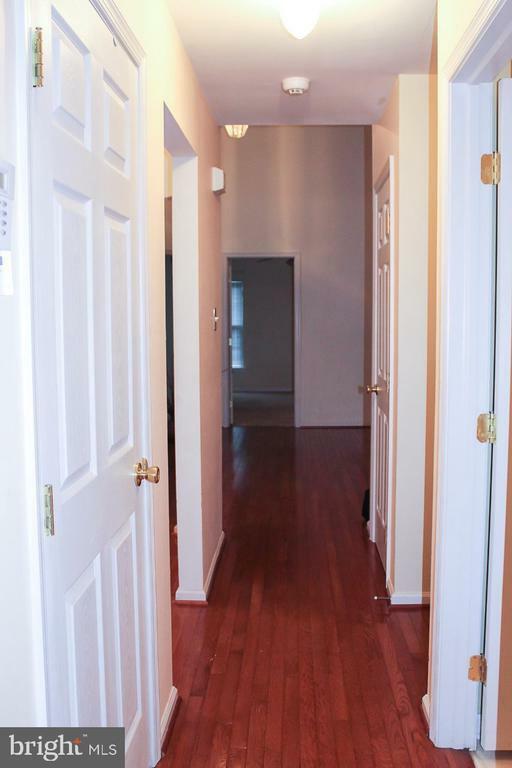 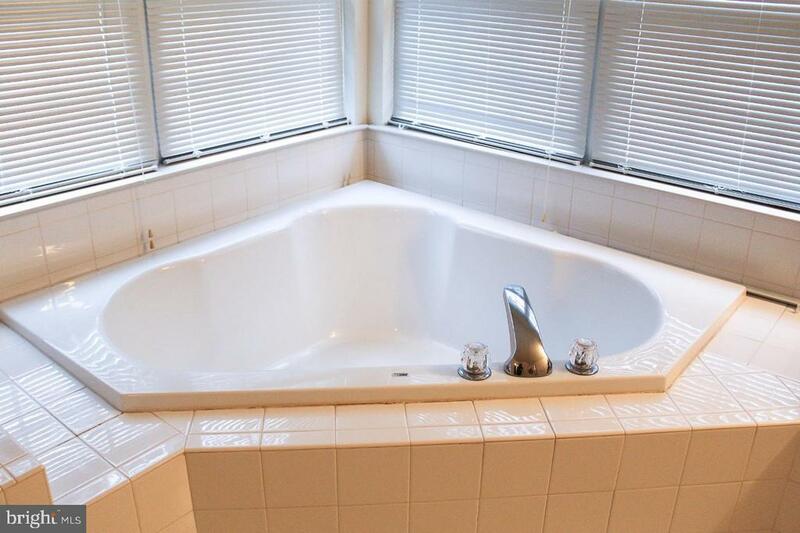 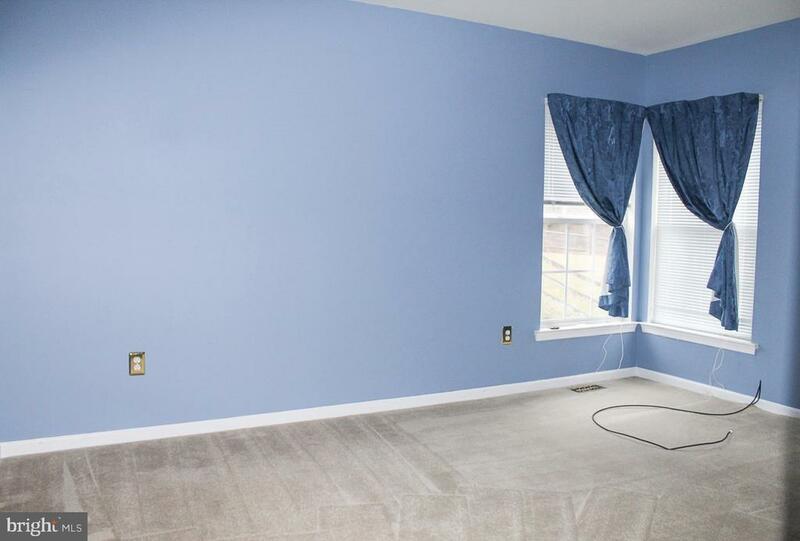 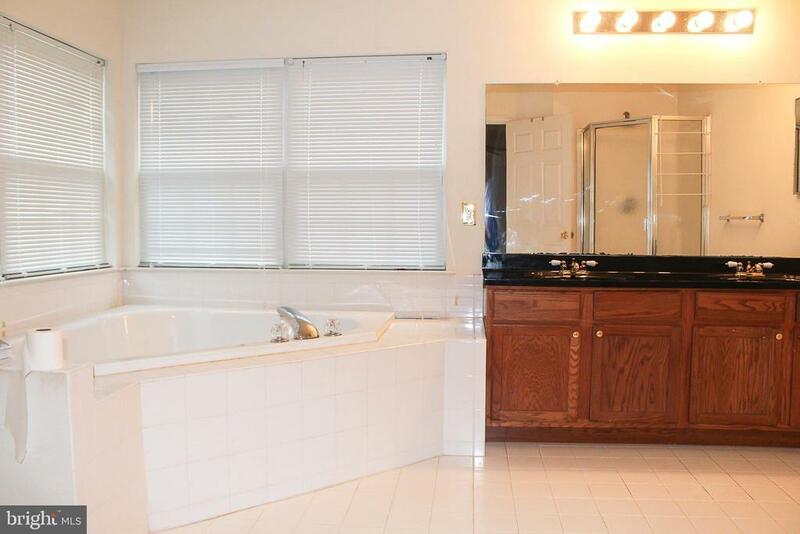 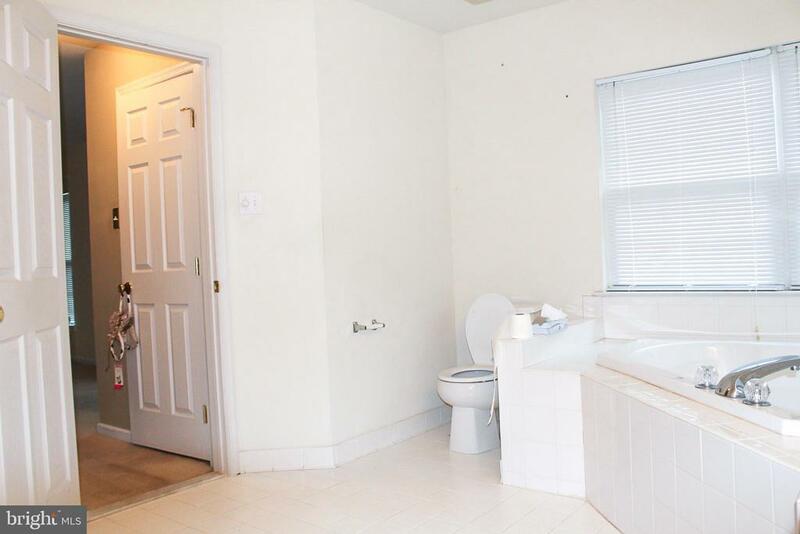 Directly next to the office is the master suite, with walk-in closets and a large master bath. 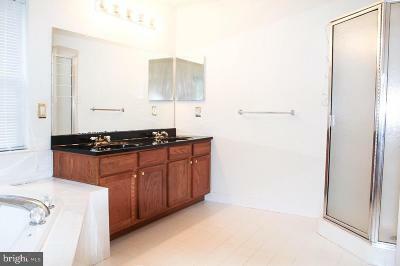 On the other side of the family room and kitchen, you will find 2 additional bedrooms, serviced by a full bathroom. 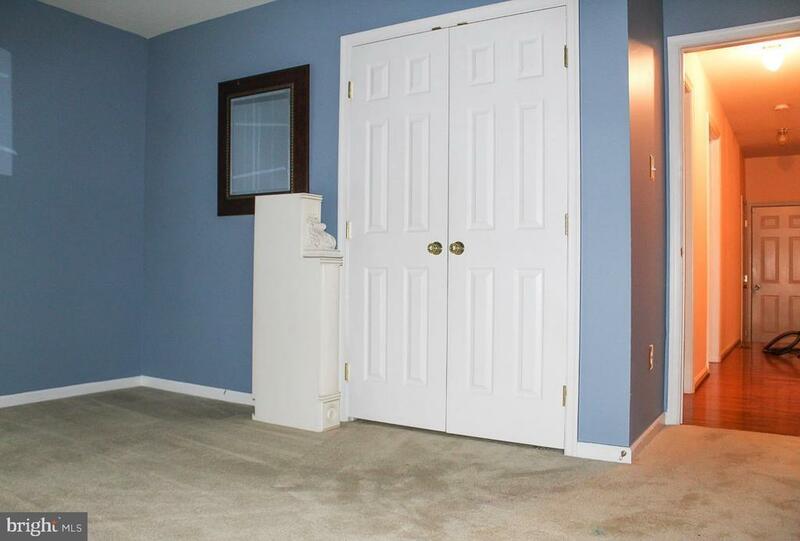 The full, large basement completes this move-in ready home! This property is also USDA eligible- buy with 100% financing/no down payment!